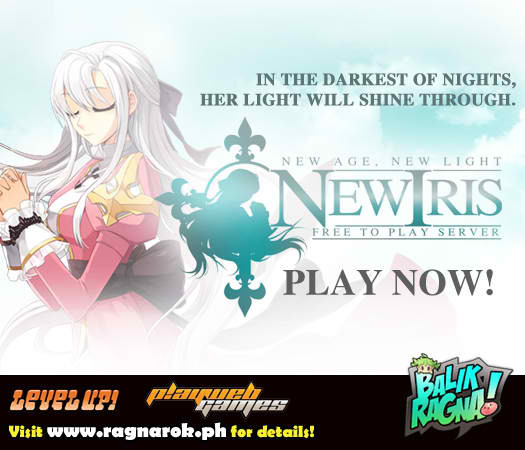 Welcome the latest Free-to-Play Server of Philippine Ragnarok Online, New Iris! Her light will shine upon us on February 22, 2012 at 12 noon! It’s just not bringing this dl for me at ALL.